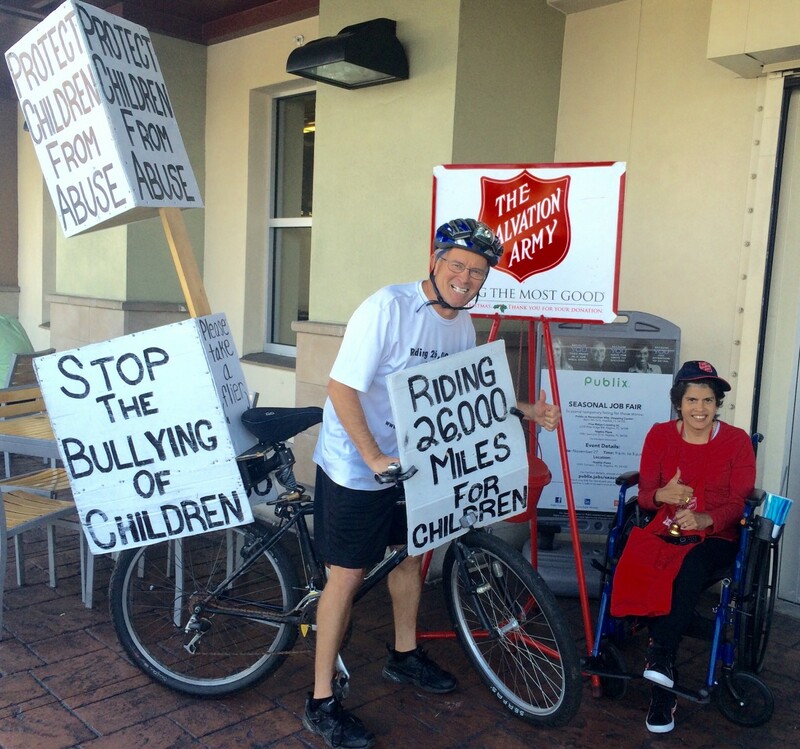 Tomorrow will mark the 28th anniversary of Anna from Naples, Florida ringing the Salvation Army bell to help those in need. She is one of my favorite individuals I have met along my travels…having the kindest and most caring of hearts. Happy anniversary Anna. This entry was posted on Friday, November 18th, 2016 at 10:57 am	and is filed under Kindness. You can follow any responses to this entry through the RSS 2.0 feed. You can leave a response, or trackback from your own site.